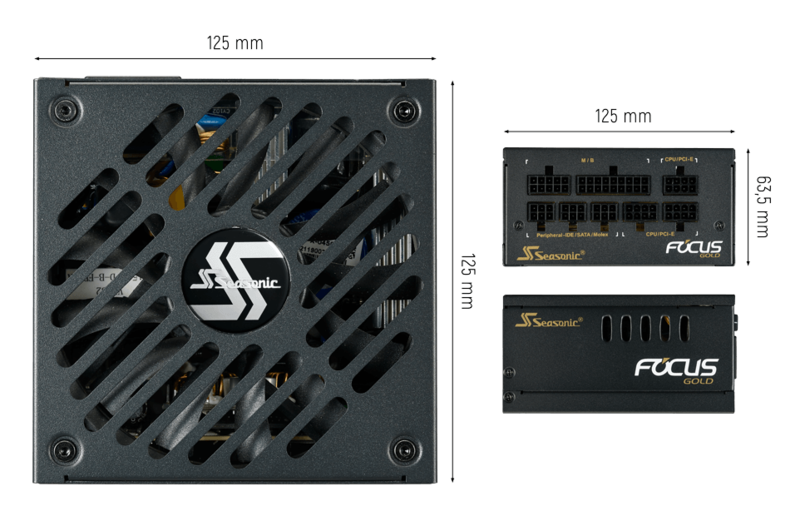 The long-awaited new line of Seasonic's FOCUS SGX is versatile in its application, and powerful with a small footprint. The FOCUS SGX is shipped with an SFX to ATX adapter bracket in the box, which allows the power supply to be mounted not only in the SFX form factor chassis, but also a standard ATX chassis should the user prefers to reserve more space for airflow inside the PC case. 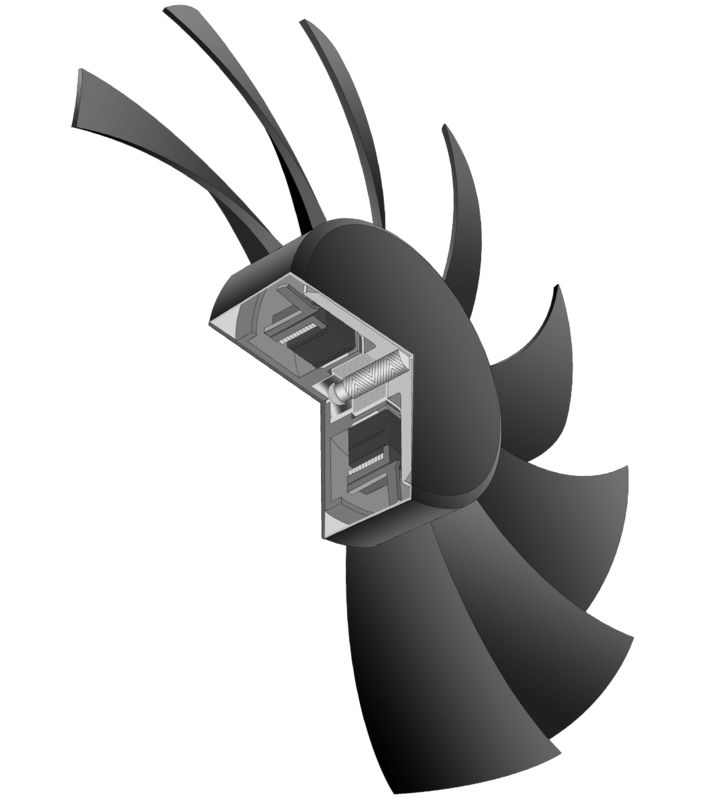 The Seasonic hybrid fan control is always enabled to optimize the cooling according to necessity. The FOCUS PLUS Gold Series achieves 80 PLUS® Gold certification with its 90 % efficiency at 50 % system load. The versatile FOCUS SGX measures at only 125 mm in both length and width. This super-compact size allows it to fit into various sized computer cases. 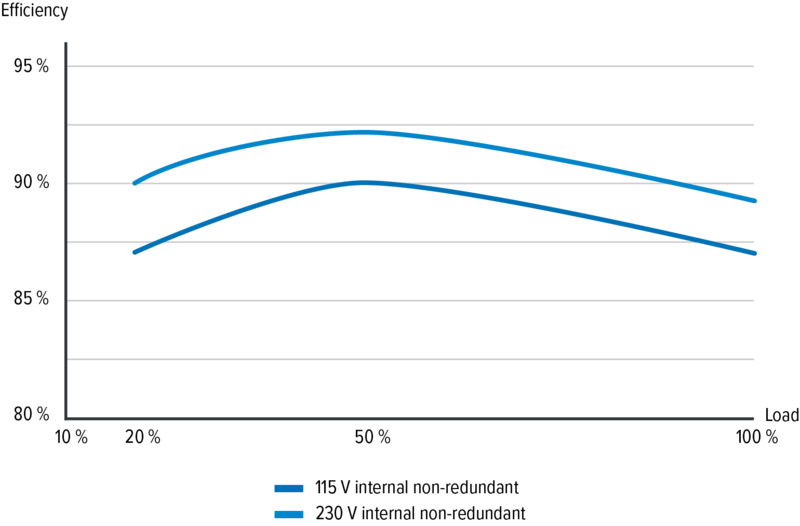 Unsurpassed silent performance in Fanless Mode.